BSc, DipEd, MAppSci(Toxicology), MAppSc(Org Dynamics), GCert Industrial Hygiene Science. Meagan took over the role of Registrar to the Board in July 2017. Prior to this Meagan was with WorkSafe Victoria for more than 20 years in senior operational policy, business improvement and training roles. Meagan chaired the National reference group which developed training for inspectors to support implementation of harmonised WHS legislation as well as working on development of harmonised operational policies and procedures. 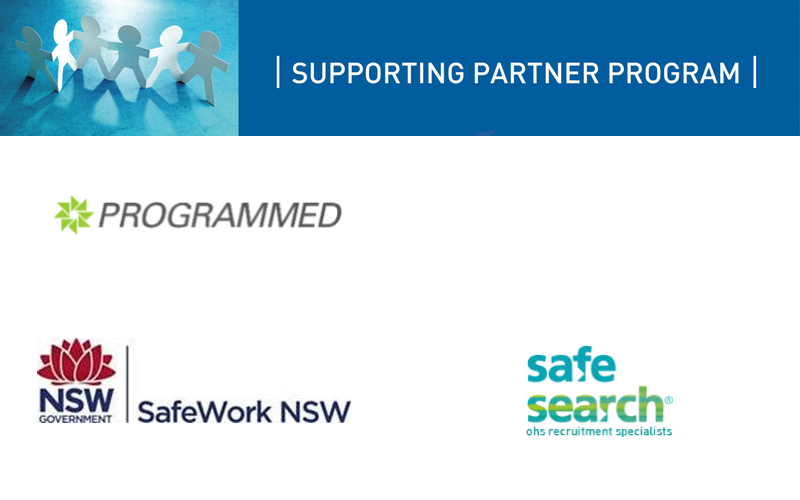 She worked in manufacturing, food processing, hospitality and education prior to joining WorkSafe Victoria. Preparation of an annual report covering the Board activities and accredited courses.